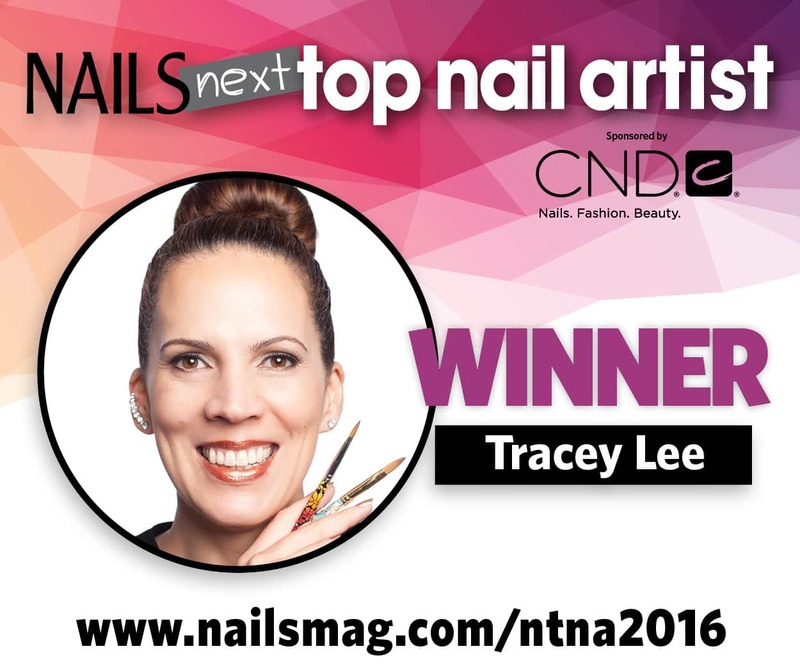 In its fourth nail-biting season, NAILS Next Top Nail Artist set out to find the next best tech in the nail world. The results came in live from the show floor at America’s Beauty Show in Chicago. After completing a multi-part final challenge online and answering questions live from the CND booth, the popular vote was tallied along with the head judge’s scores, declaring Netherlands’ Tracey Lee the winner. 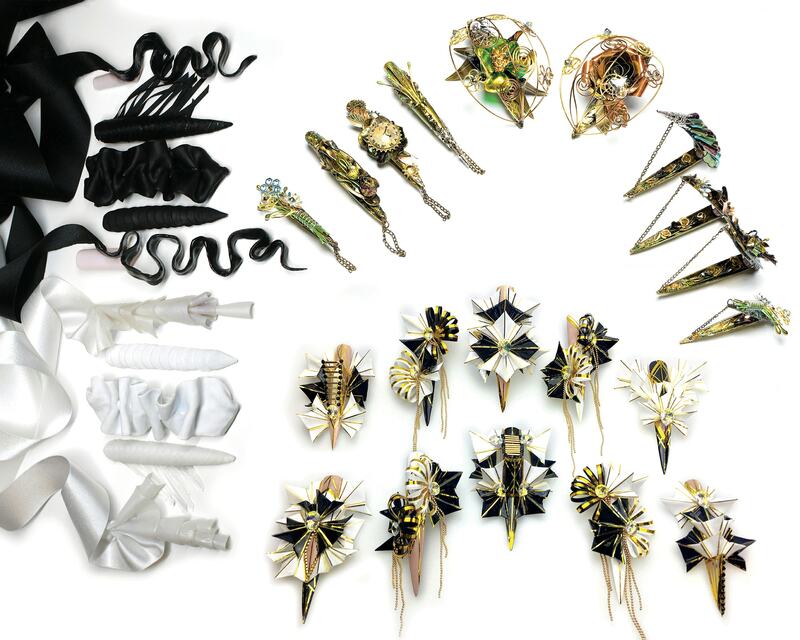 The final challenge for Season 4 is all about mixing handmade and machine-made elements to form haute couture nail designs. Contestants were asked to include a 5-7 minute video diary that shows how their looks came to life, along with written details about their inspiration and process. Pinterest boards from each contestant were also shared to show us how they made one of these six final sets. We posted all the entries on the Final Challenge voting page. The Season 4 finale is based on the 2016 Met Ball theme and art exhibit Manus x Machina. 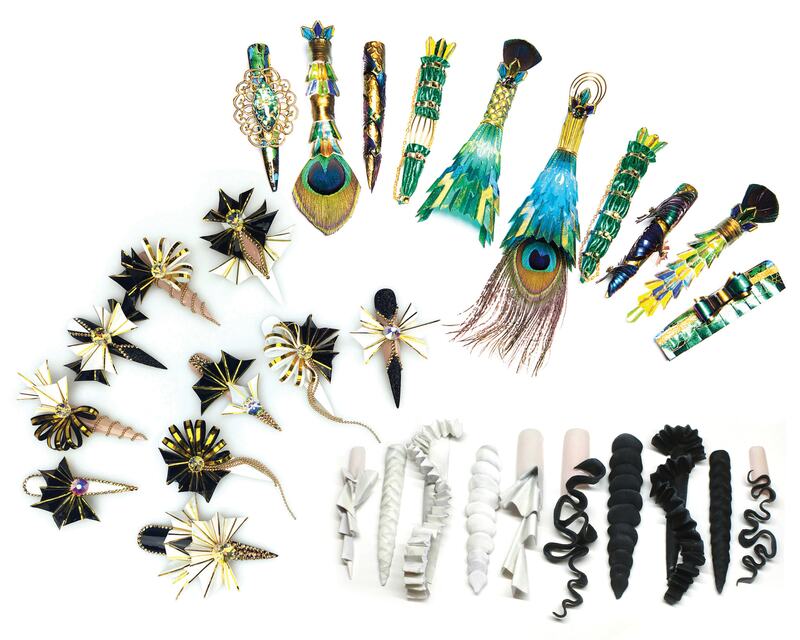 We asked our Top 3 to utilize both handmade and machine-made processes to make high-fashion nail art. The fifth set is inspired by toile. The Season 4 finale is based on the 2016 Met Ball theme and art exhibit Manus x Machina. 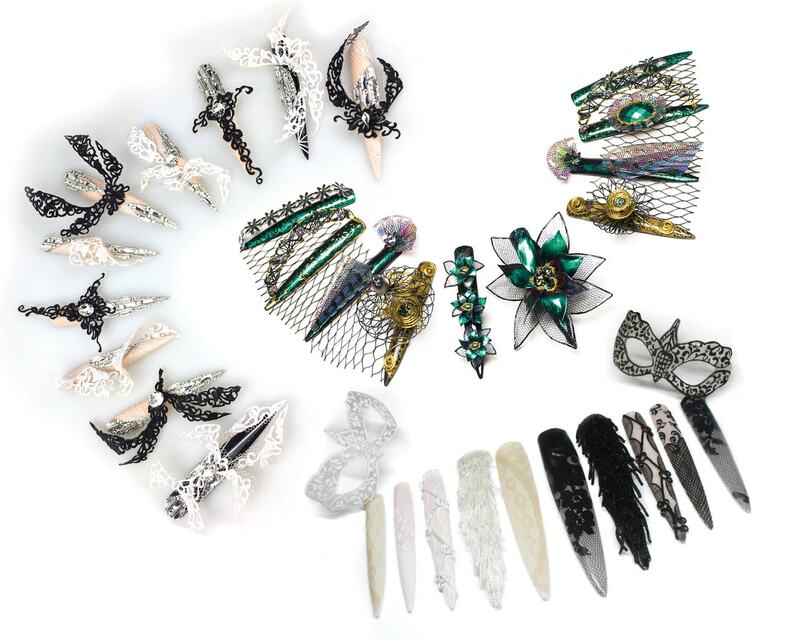 We asked our Top 3 to utilize both handmade and machine-made processes to make high-fashion nail art. 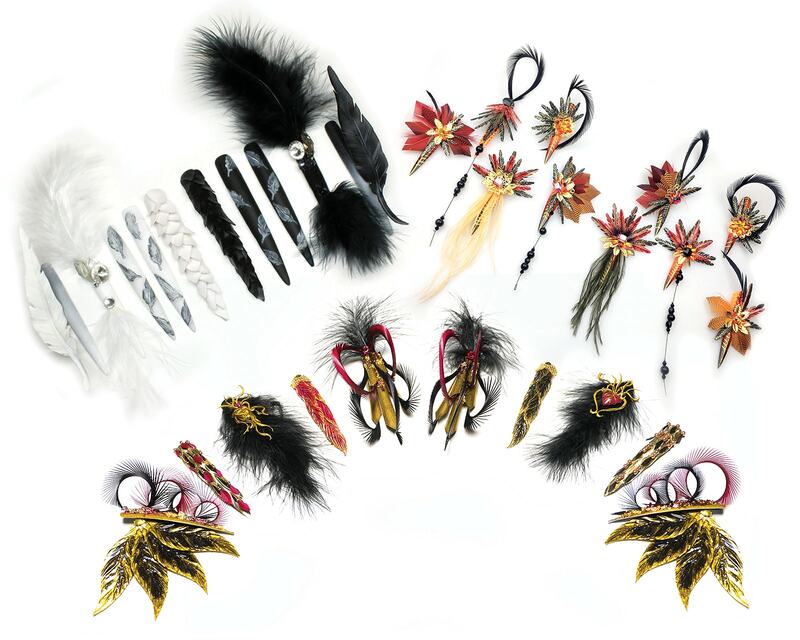 The fourth set is inspired by feathers. The Season 4 finale is based on the 2016 Met Ball theme and art exhibit Manus x Machina. We asked our Top 3 to utilize both handmade and machine-made processes to make high-fashion nail art. The third set is inspired by flowers. The Season 4 finale is based on the 2016 Met Ball theme and art exhibit Manus x Machina. 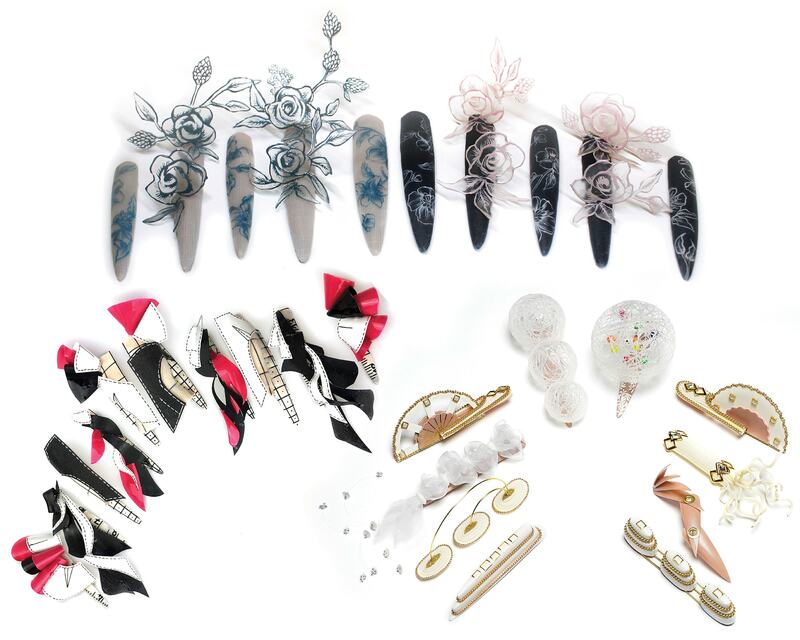 We asked our Top 3 to utilize both handmade and machine-made processes to make high-fashion nail art. The second set is inspired by lace. NTNA returns with the first part of the final challenge sponsored by CND. The Season 4 finale is based on the 2016 Met Ball theme and art exhibit Manus x Machina. We asked our Top 3 to utilize both handmade and machine-made processes (think 3-D printing, etc.) 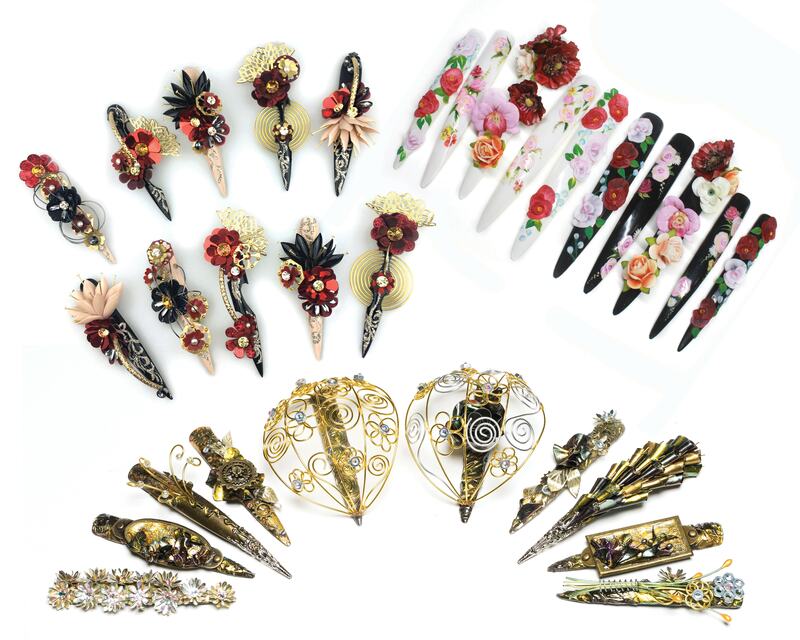 to make high-fashion nail art. The first set is inspired by pleats and folds. We are happy to announce our Top 3 finalists who will be going to Chicago to compete for the title of NAILS Next Top Nail Artist Season 4! It’s been an incredible 10 weeks. 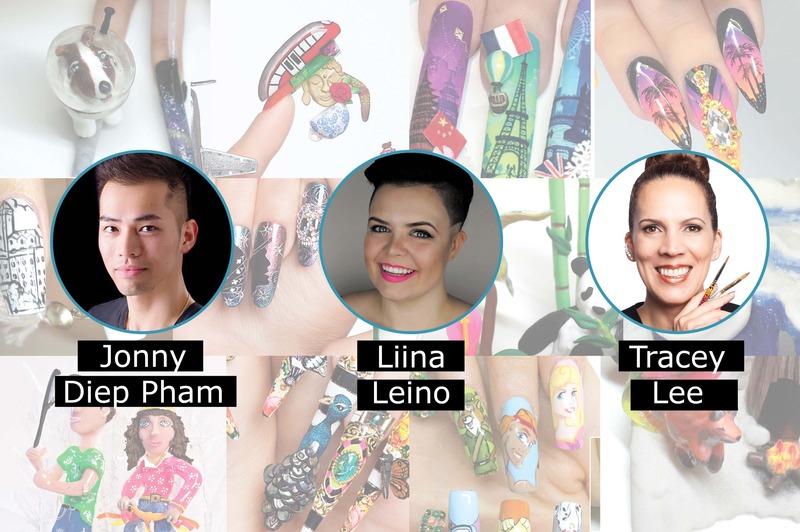 The best nail artists from around the globe have come together to face off for a shot at the biggest title in the nail industry. Each week we lost a talented competitor as we inched our way toward the three finalists. In the end there were two nail techs left standing: Australia’s Jonny Diep Pham and Holland’s Tracey Lee. Liina Leino of Finland and Tracy Vinson of Virginia competed against each other in the CND Last Chance Design Lab to determine who would get the final spot in the top. Congratulations to Jonny Diep Pham for winning this week’s challenge! Jonny’s futuristic French was right on-point. 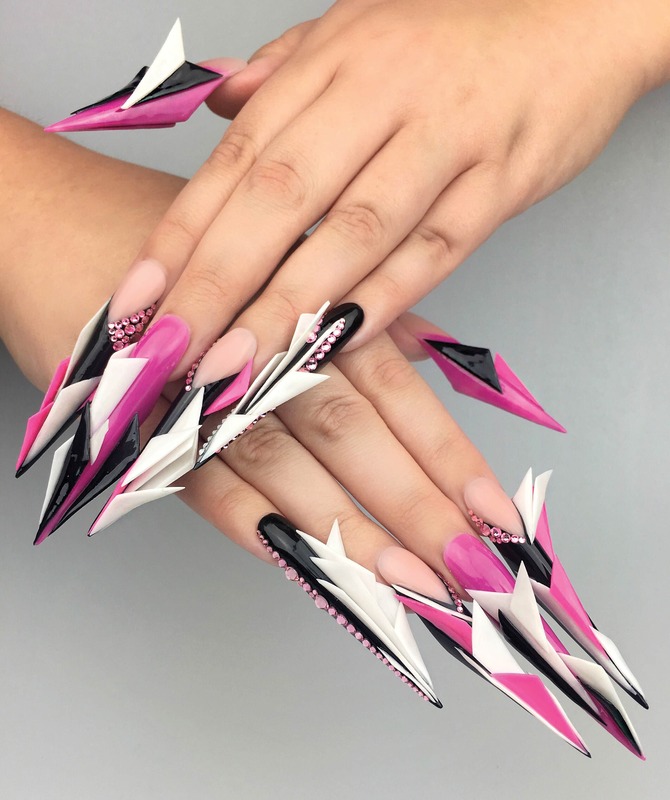 Challenge 10 sponsored by EzFlow asked our Top 3 to create avant-garde acrylic nail art using only the colors pink, black, and white. This week’s guest judge was Sara Pollock of EzFlow. © 2016 NAILS MAGAZINE ALL RIGHTS RESERVED.